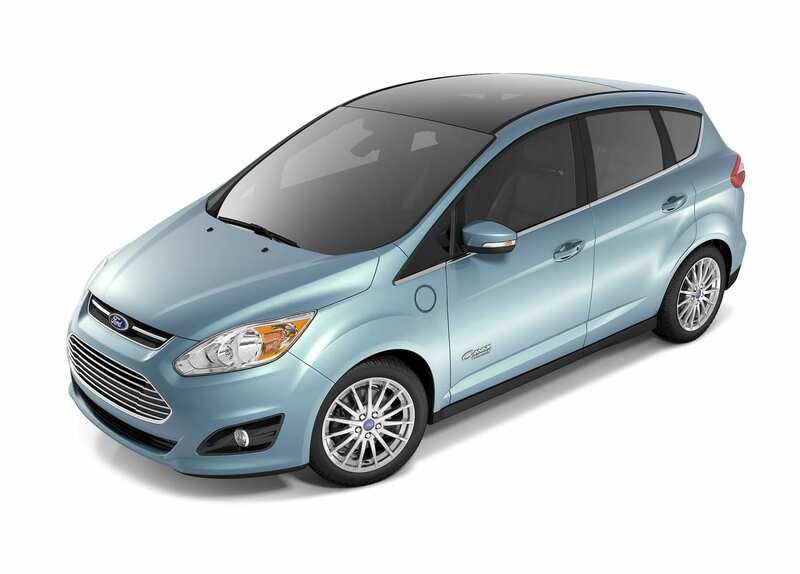 The Ford C-Max Energi is a car that you might have expected to have been haphazardly thrown together and sold in low numbers as a compliance car. You might be right on the haphazardly part, but no so much on the volume part. 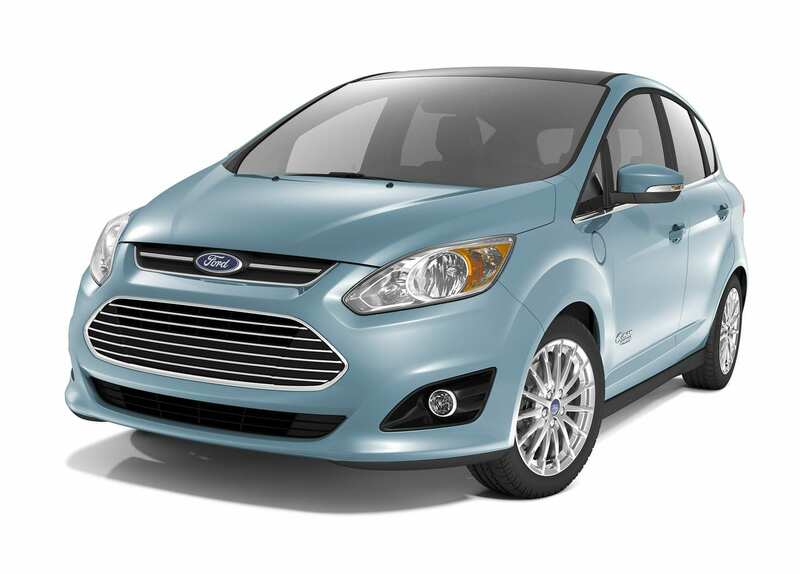 Ford has sold over 35,000 units of the C-Max Energi worldwide in its 5 year production run. 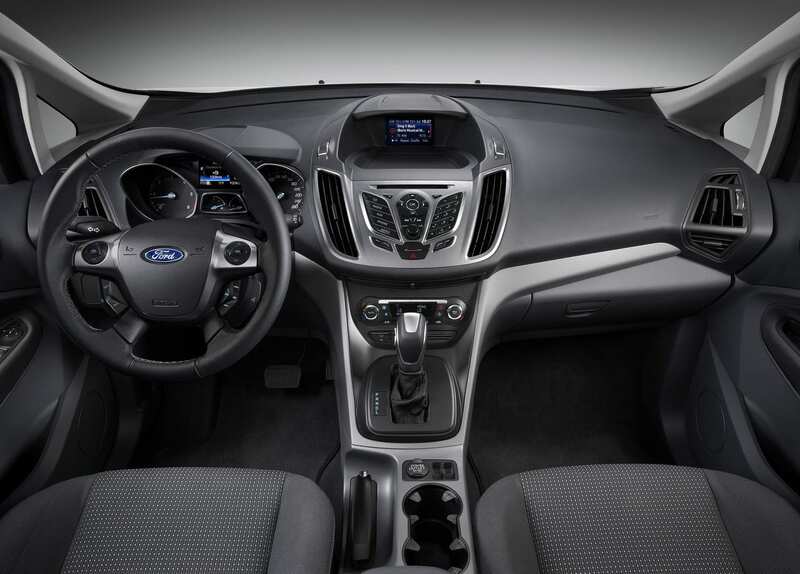 Just like with most other plug-ins, it doesn’t dramatically change too much from the base C-Max and retains the same looks. It has an electric range of around 20 miles from its 7.6 kWh battery, which for a plug-in from 2012, is not too bad. 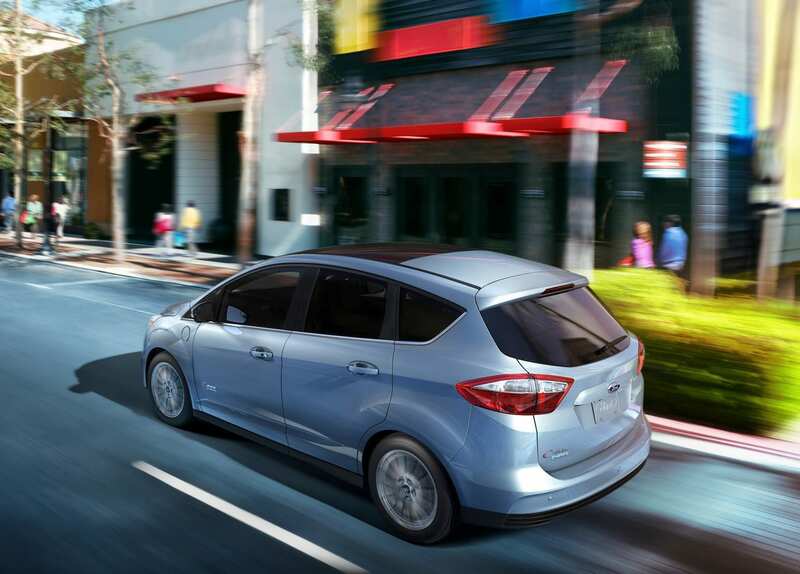 However the C-Max Energi and Fusion Energi are involved in a class action lawsuit due to Ford overstating the true gas mileage of the cars, so do be mindful of that. But honestly, according to the EPA, the C-Max has a total range of 550 miles which is very good. 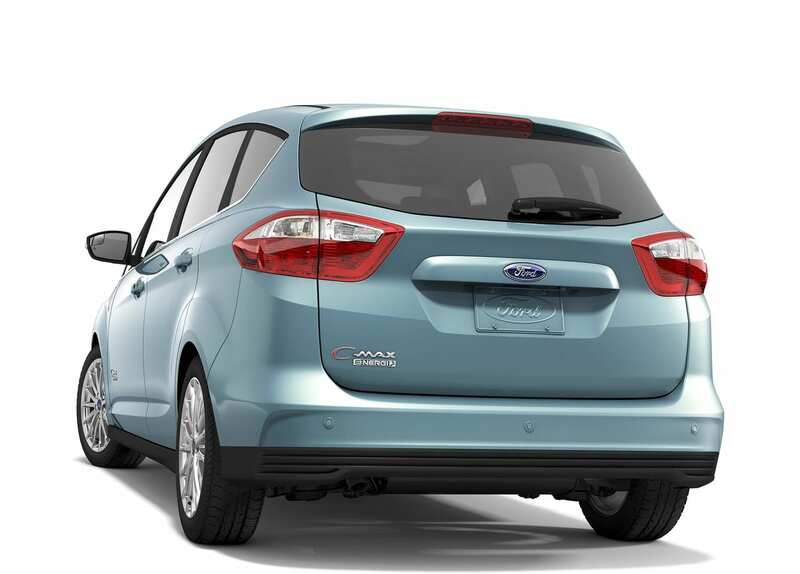 Other than the whole MPG debale, the C-Max Energi seems like a pretty good pick for a plug-in.